Half the world? Not if we can help it. Earlier this year, researchers did a study to check out the growth of the rates of myopia throughout the world. 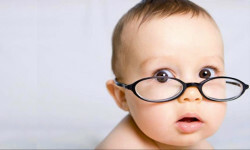 It’s certainly not our imagination that more and more people are becoming nearsighted. And it’s not a matter of more people being fortunate to have access to eye doctors. To clarify what you’re looking at, the darker vertical bars is the myopia prevalence as of the year 2000, labeled on the left side in millions of people. The corresponding % of each age group is the jagged horizontal line, labeled on the right side. 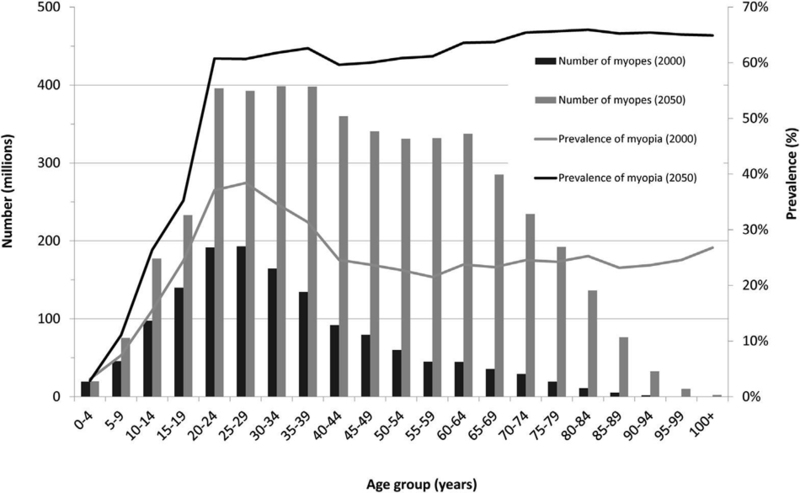 So currently age 25-29 has the highest myopia prevalence. The lighter vertical bars and the higher jagged horizontal line are projections. Here’s what the graph means. This is like the post World War 2 “baby boom”. Because it’s a boom, unfortunately this is not a graph showing that myopia goes away as we get older, which at first glance the lower bars on the right side look to suggest. Some people with good vision get farsighted as they get over 40 or 50, but research shows that people with myopia stay stable or become more myopic. What you see in the graph is NOT the change by age. This is a generational boom that has raised the bar, so to speak, for myopia rates. One problem with the baby boom is the boomers didn’t have as many kids as their parents did, so it was a swell in the size of an age group that will pass. With myopia there’s no indication that it will go away in succeeding generations. There is one strange thing I want to point out on the graph. 35% of 20 year-olds were myopic in the year 2000. The upper line on the graph shows that group rising to 65% myopic by age 70. Why? I don’t know. This might be a mistake in the graph plotting, or perhaps the researchers have reason to believe that a large portion of young adults without myopia will develop it by age 70. Typically most people will have myopia by their mid-20s or never. So remember, this graph includes a projection that is only an educated guess. Without even estimating what will happen in 50 years, it’s worrying enough that the current myopia rates among young people are so high. When you look at all ages combined, currently an estimated 23% of the global population is myopic. 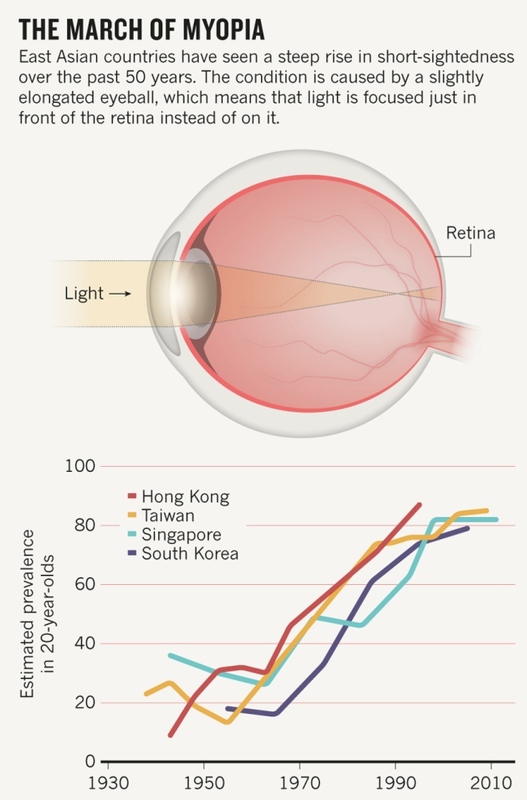 The projection is that in 50 years over 60% of young people will be myopic, raising the global prevalence among all ages combined to just over 50%. Over half the world. And in some places it’s worse. That’s just the world average. Some parts of the world still have lifestyles and cultures that do not really lead to myopia, and their rates are much lower, to the point of being almost nonexistent. They’re lowering the world average. On the other end of the spectrum, in some East Asian countries it’s already over 80% in children, as illustrated to the right. This will not stop. Given the way that myopia is a behaviorally infectious disorder, the projections might even be too low. If East Asia is any indication, this could progress to the point where it’s weird to NOT be myopic. Now I’ve already gone over in previous posts that research shows that myopia is not genetic. Myopia is the result of bad habits that are learned, and myopia sticks around as long as the bad habits do. 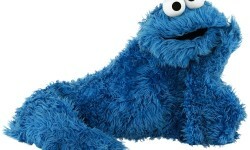 Glasses compound the problem and make the bad habits worse. So the future we see in the graph is not unavoidable. The trend is reversible, and the condition is reversible in the individual cases as well. As bad as it may get, it can always be turned around. Maybe in a strange way this is a good thing. Sometimes an itch has to get annoying enough before you scratch it. A government has to get corrupt enough before people revolt. People get well when they become fed up with being sick. To provide a huge solution, you need a huge problem. Huge problems have to be solved, and when the solution is perfected well enough, it will get more attention. I’m working on improving the solution, as are many other people, as we all understand myopia better in the light of new discoveries and understandings about the human mind. So these will be interesting times ahead. Well that’s a good point. Blurry vision, assuming a person’s vision is normally good, is a warning sign that something is wrong, like pain or discomfort. By relying on glasses you don’t get those warnings, or more accurately, the warning state is “corrected” to hide it, but hiding it in this way only locks it in. Not wanting to see clear sometimes isn’t good either, but at least that’s a step towards more functional vision, without the whole issue being obfuscated by glasses. I wonder if what we consider adequate distance vision is not part of the problem. Years of wearing very strong glasses gave me the idea that I needed to be able to read street signs in the next county! Now that I’ve weaned myself off of glasses I am working to be emotionally comfortable with some blur that increases on dull days and sharpens whenI’m relaxed. I could use help with the emotions around seeing less telescopically. Next Next post: How Are You Straining Your Eyes?